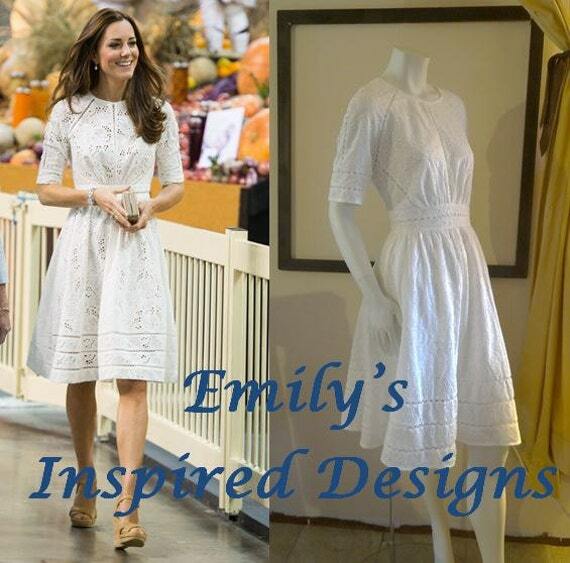 RepliKate: Power to the Repli-Kates! Well, it might be a feminist movement within me. But I hate sizes. Here is my open letter to the world on my size. I am a size 10, or 12, or 14, or 8, it depends on the brand. Why do we have to be these numbers, why do they matter so much to us. So the store is going under an overhaul this weekend. You my customers are breathtaking, gorgeous, confident, strong, regal, fabulous, stunning, and fearless. And now I present to you my new size chart. The only numbers are those for measurements that you take. No numbers for your size here, so smalls, no mediums and no larges. You are perfect and with this you will find your perfect size. Check out the store while these new improvements were made.